We offer a comprehensive selection of advanced performance driver safety training courses to help keep drivers safe and reduce fleet crash rates. Additional Courses and Locations are always being added. Contact us today. 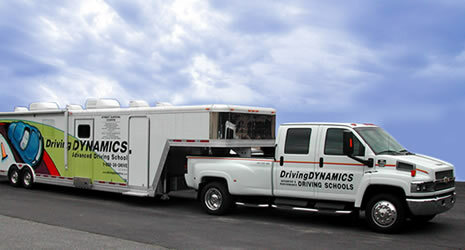 Driving Dynamics is a leading provider of advanced performance driver safety training and fleet risk management services throughout North America. Our unique and highly effective approach to behind-the-wheel driver education, simulator training, online learning and driver risk management has helped numerous fleet-based organizations achieve significant reductions in their crash rates. @ 2015 drivingdynamics.com. All Rights Reserved.